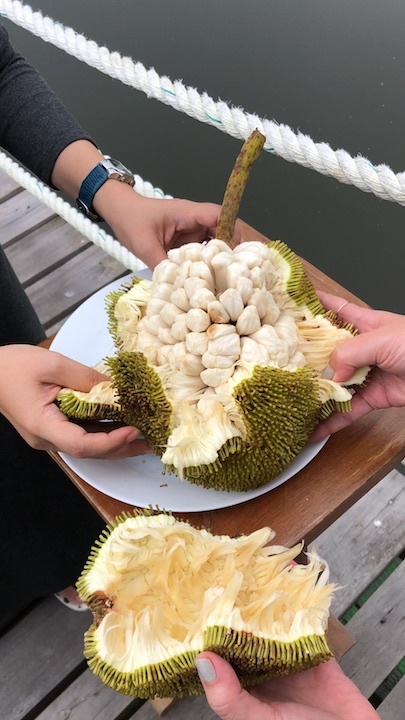 Asian netizens recently called out DIY and home cooking queen Martha Stewart for a post on her website which mistook durian for jackfruit. The post in question talked about the ways to use jackfruits… except the photos were that of durians. Jackfruit, or langka. Photo courtesy of Pixabay. 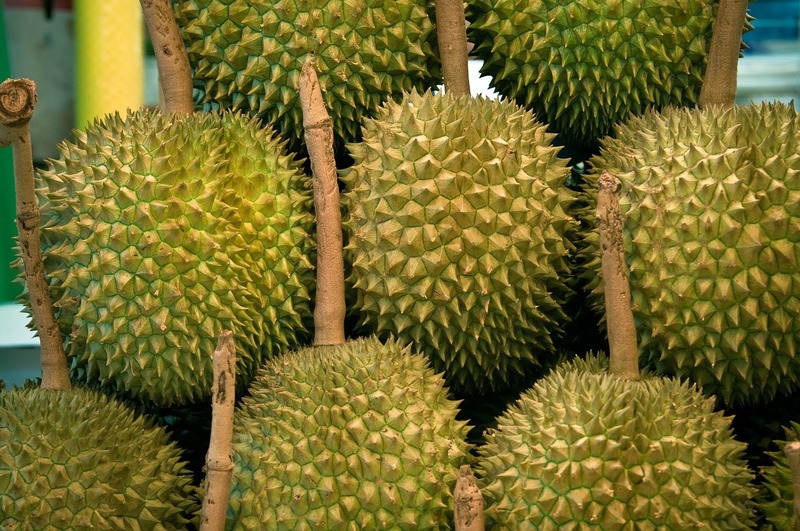 The durian, also called the “king of fruits,” is known for its large size and thorny rind. The jackfruit’s rind, on the other hand, has “thorns” that aren’t as sharp, nor are as big as the durian’s. Marang, meanwhile, has a spiky rind, but its spikes are soft. Durian has a stronger smell, which many find unpleasant. This is also why bringing durians in public transit is often not allowed. 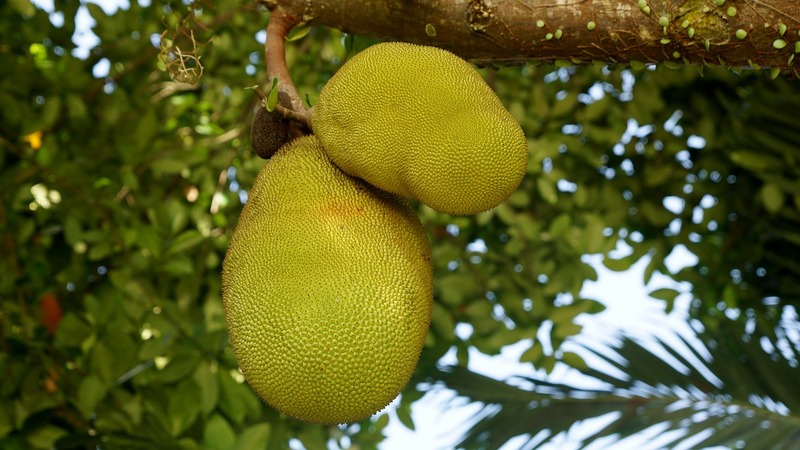 Jackfruits have a more subtle, sweet fragrance. The marang has subtle smell, which some would describe as similar to gas. Durian. Photo courtesy of Pixabay. Jackfruit or langka has a subtle sweet flavor with a fibrous texture. You can often find it in halo-halo or in turon. Some would describe durian as having an almond-flavored custard flavor. The taste may also depend on the ripeness of the fruit, and the odor also also definitely adds a different layer to the taste. Its texture is more silky. Lastly, the marang boasts of a creamy and sweet taste, with a fibrous texture but not as much as jackfruit.